Search for books, e-books, articles, and other items available through the University of Rochester Libraries. When viewing search results, change options on the left to improve relevance or to expand your search. The e-journals search is a way to find the journals, newspapers, and some books that are available electronically at the University of Rochester Libraries. Databases provide access to a variety of content: articles, books, journals, newspapers, dissertations, images, data sources, chemical structures, patents, etc. Each database has its own distinct purpose and content. Use the Library Catalog (Voyager) to find books, journals, and more. Both traditional and electronic format materials (many in full text) are included in the Library Catalog (Voyager). Keyword(s) search looks for all words in the search box. Don't use AND, OR, and NOT in this search. Provides quick access to the content you are looking for on the Miner Library webpage. Interested in learning more about SMD’s founding dean? 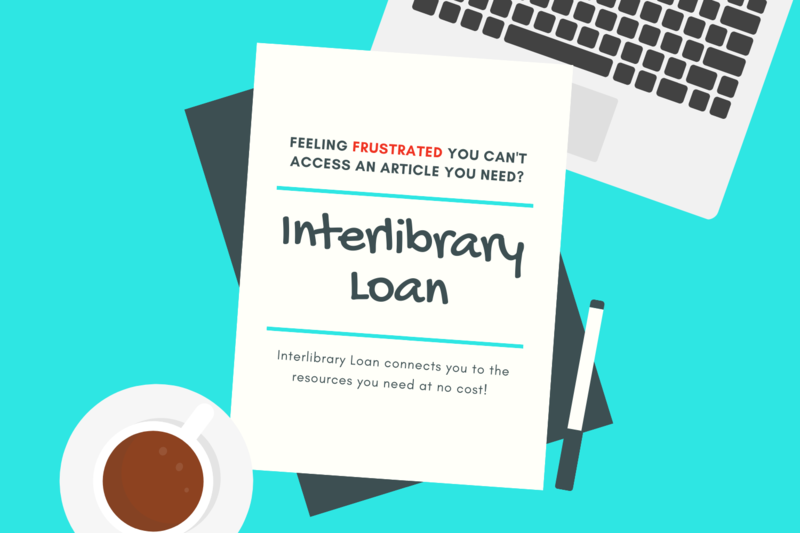 Use Interlibrary Loan to get connected. Our iconic clock, keeping time since 1926. 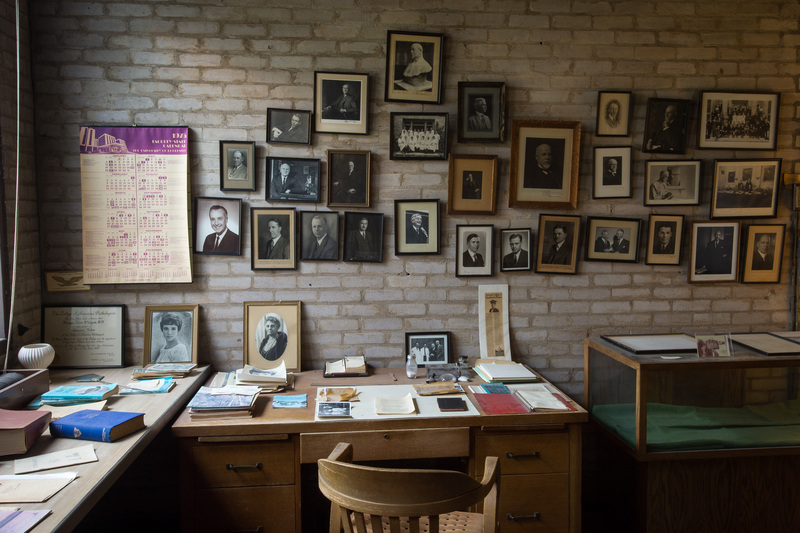 Interested in conducting research in the history of the health sciences? 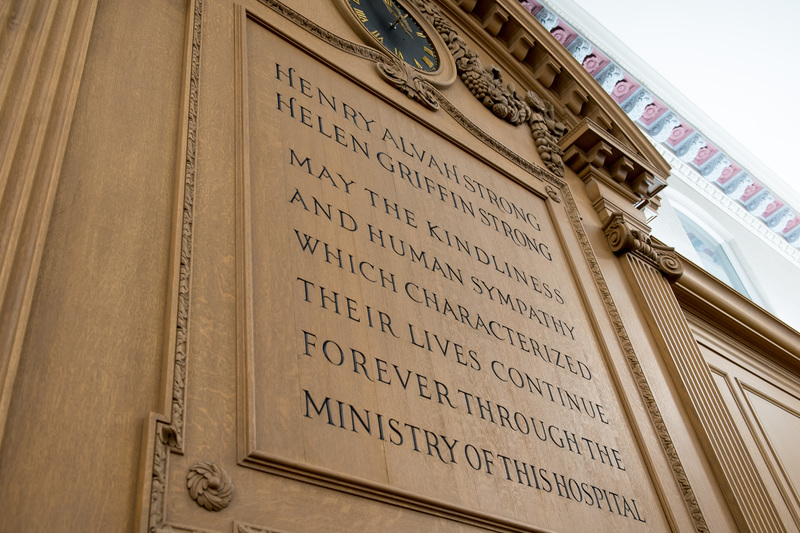 Want to learn about the history of the Medical Center? Visit our Rare Books and Manuscripts section.